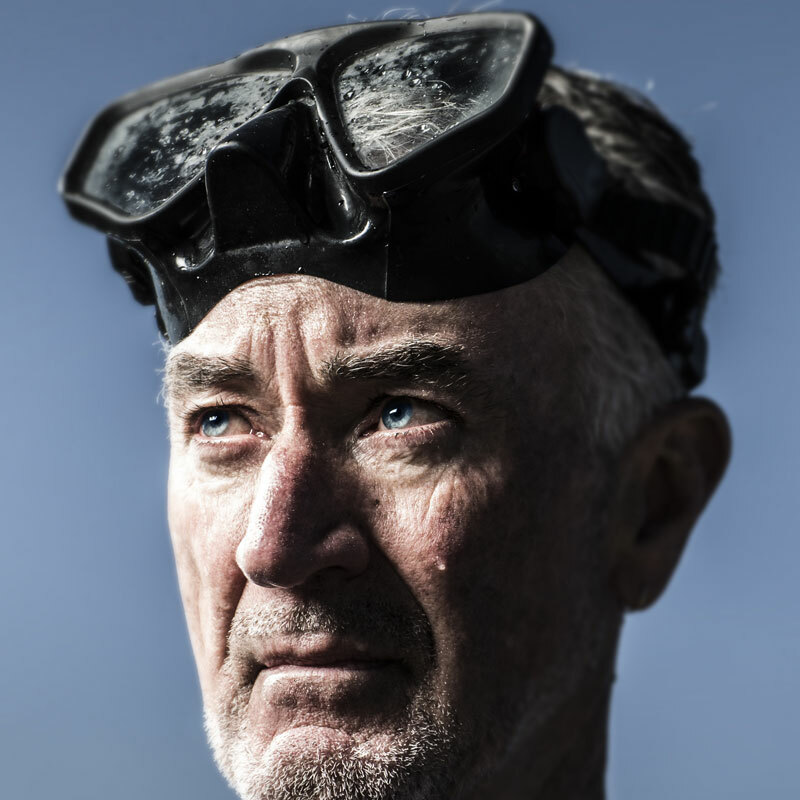 Five years ago Michael Adams began research on freediving, which has been described as the second most dangerous extreme sport. His preferred research method is ‘full immersion’: becoming as closely as possible that which he wishes to understand. Michael found the experience uniquely difficult to describe in a formal academic publication, so instead wrote using the personal essay form, deeply implicating himself in the work. That essay, ‘Salt Blood’ won the 2017 Calibre Essay Prize. The powerful public and media reaction to ‘Salt Blood’ demonstrated two things to Michael: the power of story, and the relevance of his role in the research journey. The essay is a window into a world few people will directly experience, and enabled him to build a bridge to a wide and disparate audience who connected to his personal story. Michael Adams is Associate Professor of Human Geography at the University of Wollongong, whose research and teaching engage with human-nature relationships. Associate Professor Adams’ research and teaching engages with human-nature relationships. He has completed extensive research on shared governance arrangements between government conservation agencies and Indigenous communities in national parks and World Heritage Areas, including direct contributions to policy development. Other research has examined Indigenous and local knowledge systems and how these interact with Western knowledge frameworks, as well as the cultural dimensions of hunting, especially around knowledge, respect and sacredness. His current research examines freediving as a means of relationship with our Blue Planet.